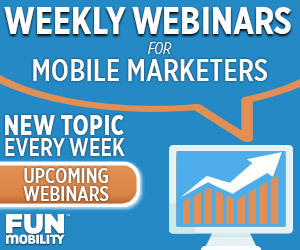 FunMobility is proud to announce a partnership Chicago Tribune Media Group (CMTG). We’re excited to team up with this media giant to implement a new method of serving coupons to print and online audiences. 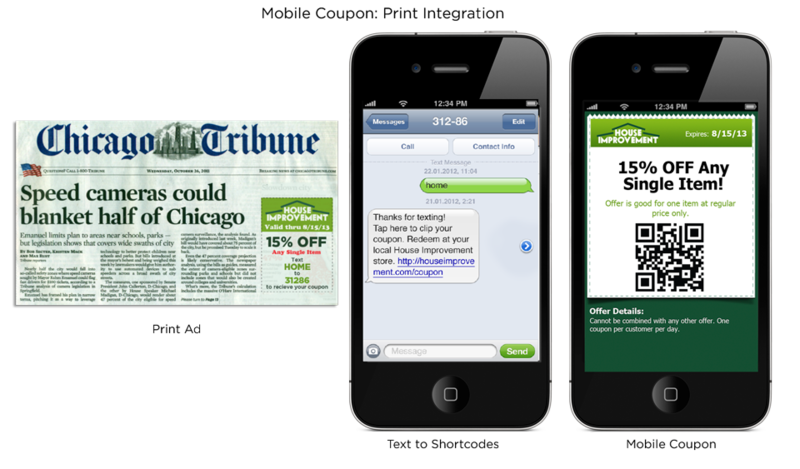 This partnership brings the Mobile Marketing Association (MMA)’s standards for mobile coupons into practice, using our technology and the Chicago Tribune’s network of publications. Coupons are an important part of print and digital media, driving consumer interest and purchasing intent. However, as mobile use continues to soar, integrating mobile functionality has become a key priority for the publishing industry. Earlier this year the MMA’s Mobile Coupon Ad Unit Standards (MoCAUS) committee recognized this priority and took steps to develop a set of standards for implementing coupons in the mobile channel. Collectively these standards form the MMA mobile coupon ad unit prototype. Functionally, this prototype integrates into existing print, web and mobile advertising, enabling a consumer to clip a mobile coupon from any ad. FunMobility’s mobile coupon technology is putting this prototype into effect with the help of the Chicago Tribune Media Group, who will be conducting field trials through its publications. The Chicago Tribune Media Group will head up the field trials though their Digital Sales division. Given the CTMG’s publications collectively reach 4.8 million adults every week in the greater Chicago area, it’s an auspicious start!